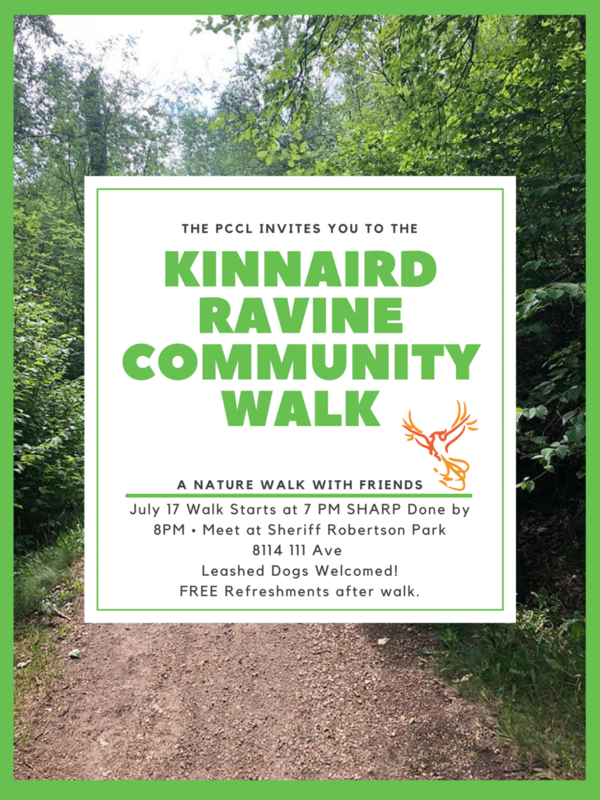 Join us for a walk through the gorgeous Kinnaird Ravine. Bring your family, friends and your four legged best friend for a great time! Thank you for RSVPing. We can’t wait to see you there!